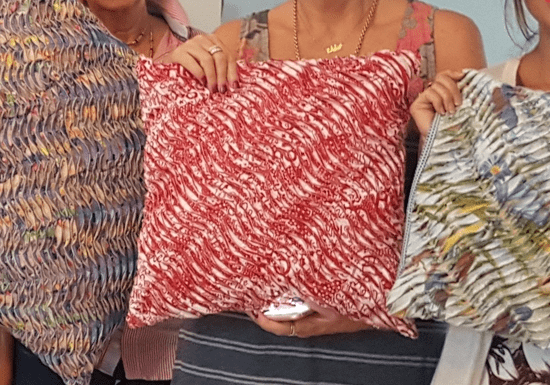 Create your own unique pillow cover in under 4-hours during this fun and engaging workshop. Basic sewing experience needed. You will learn to make a cushion cover (size 16”x16”) using the chenille technique where you will join pieces of fabric in colors of your choice to create a beautiful pattern. All fabric materials included, so just bring your sewing machine and some stationary to sew along with Saba, your instructor who is a passionate needlecraft teacher and a pro when it comes to all things needle and thread. 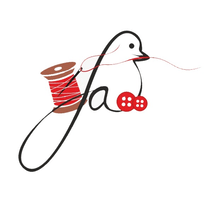 "Great instructor and great class to spark your interest in sewing." "Great experience and great teacher.She was very patient and explaining in details.Very helpful and she is taking time with every student separately."